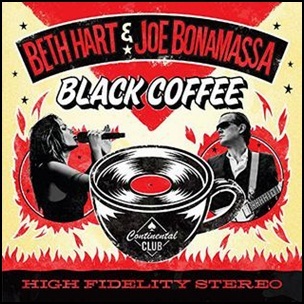 On January 26, 2018, “J&R Adventures”, “Mascot Label Group” labels released “Black Coffee”, the third Beth Hart and Joe Bonamassa covers album. It was recorded in August 2016, and was produced by Kevin Shirley. 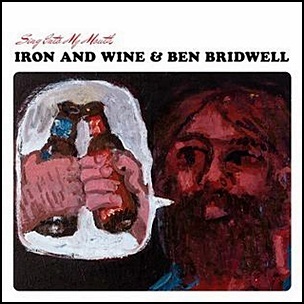 On July 17, 2015, “Brown Records” label released “Sing into My Mouth” a covers album by Iron & Wine and Ben Bridwell. It was recorded in 2015, at “Echo Mountain Recording”, in Asheville, North Carolina, and was produced by Sam Beam. 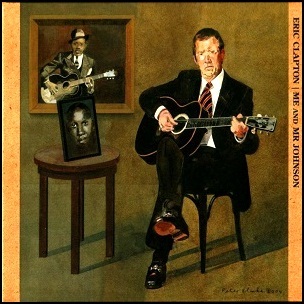 On March 23, 2004, “Reprise” label released “Me and Mr. Johnson”, album by Eric Clapton consisting of covers of songs written and originally recorded by Robert Johnson. It was recorded in 2004, at “The Town House” in London, and was produced by Simon Climie and Eric Clapton. All tracks by Robert Johnson. On March 10, 2018, Gary Burden died aged 84. He was artist specialized in design of music album covers, considered as one of the pioneers of the concept of album cover art. 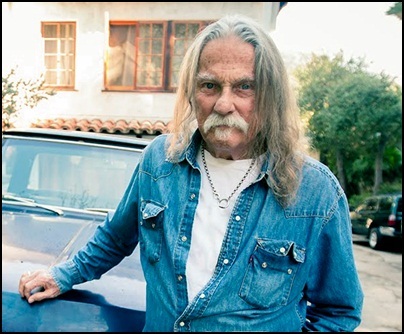 He created covers for many famous music acts including The Doors, Neil Young, Mama Cass, Crosby, Stills, Nash, and Young, Joni Mitchell, The Eagles, Jackson Browne and Matt Corby. In 2000, together with the photographer Henry Diltz, he made “California Rock: Under the Covers”, a documentary about their mutual work on album covers and participation in the Los Angeles music scene.In 2010, at the 52nd “Annual Grammy Awards”, Burden won the award for “Best Boxed or Special Limited Edition Packaging” for the Neil Young “The Archives Vol. 1 1963–1972”. 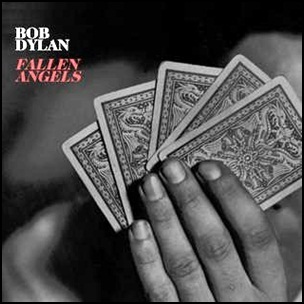 On May 20, 2016, “Columbia” label released “Fallen Angels”, the thirty-seventh Bob Dylan studio album. It was recorded February 2015-March 2016, at “Capitol Studios” in Los Angeles, and was produced by Jack Frost. The album features covers of twelve classic American songs. Melancholy Mood – Walter Schumann, Vick R. Knight, Sr.
On March 18, 2017, Don Hunstein died aged 88. 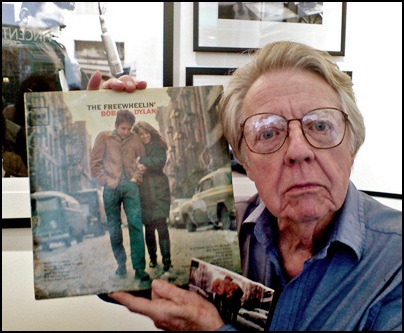 He was photographer, best known for his work at “Columbia Records” and for his photographs that were featured on covers of some famous albums including Thelonious Monk’s Monk’s Dream; Blood, Sweat & Tears’s Mirror Image; Miles Davis’s Nefertiti, and the famous photograph of Bob Dylan walking with Suze Rotolo, used for the cover of “Freewheelin’ Bob Dylan” album. 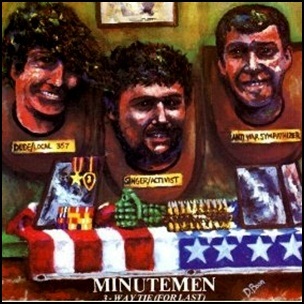 In December 1985, “SST” label released “3-Way Tie (For Last)”, the fourth and final Minutemen album. It was recorded August – September 1985, and was produced by Mike Watt, D. Boon and Ethan James. The album features few covers of songs by bands such as the Urinals, Meat Puppets, Blue Öyster Cult, Creedence Clearwater Revival, Roky Erickson and the Aliens. The album cover painting was by D. Boon.